Aerial View Hindu Temple Candi Prambanan In Indonesia Yogyakarta, Java. Rara Jonggrang Hindu Temple Complex. Religious Building Tall And Pointed Architecture Monumental Ancient Architecture, Carved Stone Walls. Lizenzfreie Fotos, Bilder Und Stock Fotografie. Image 115258161. 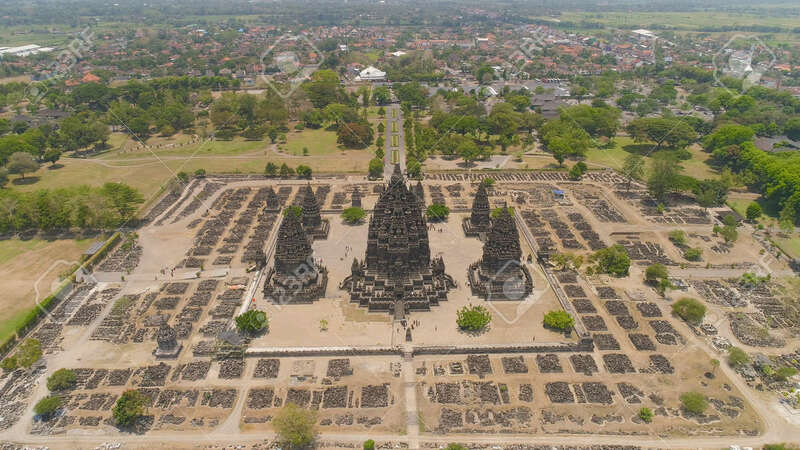 Standard-Bild - aerial view hindu temple Candi Prambanan in Indonesia Yogyakarta, Java. Rara Jonggrang Hindu temple complex. Religious building tall and pointed architecture Monumental ancient architecture, carved stone walls. aerial view hindu temple Candi Prambanan in Indonesia Yogyakarta, Java. Rara Jonggrang Hindu temple complex. Religious building tall and pointed architecture Monumental ancient architecture, carved stone walls.